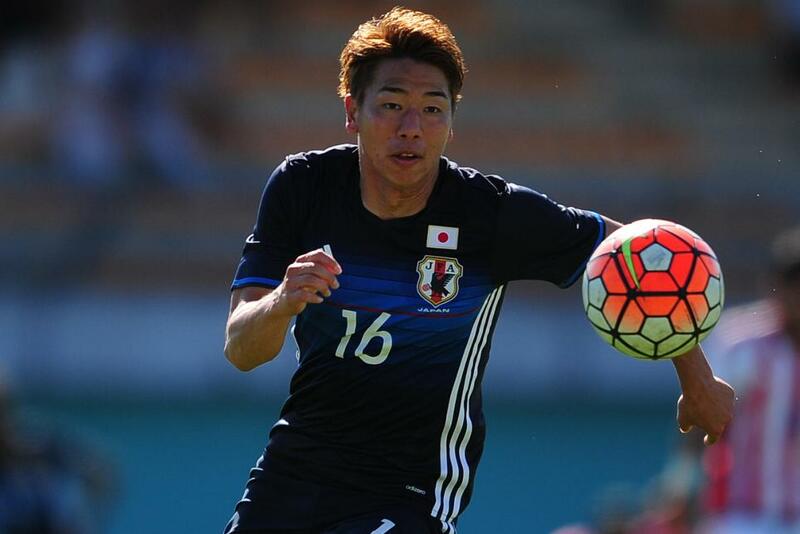 Arsenal have announced they have agreed a deal in principle to sign Takuma Asano from Sanfrecce Hiroshima. The 21-year-old Japan forward’s move to Arsenal is subject to the completion of a medical and regulatory processes. Takuma has five caps for Japan and is expected to represent his country at the Rio Olympics next month. 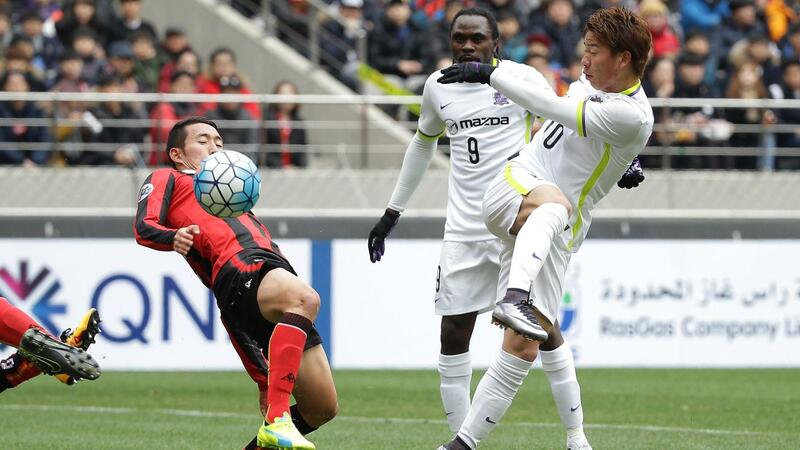 For Sanfrecce, Asano has 56 appearances, scoring 11 goals, and was voted the J-League “Rookie of the Year” in 2015. He is Wenger’s second signing of the summer after Granit Xhaka and the third Japanese player brought in by the Arsenal manager, after Junichi Inamoto and Ryo Miyaichi. Asano is set to become the eighth Japanese player to feature in the Premier League. Arsenal start their pre-season with a match against the MLS All-Stars in San Jose on 28 July. Their 2016/17 Premier League campaign begins with a match at home to Liverpool on 13 August.